The Wow! 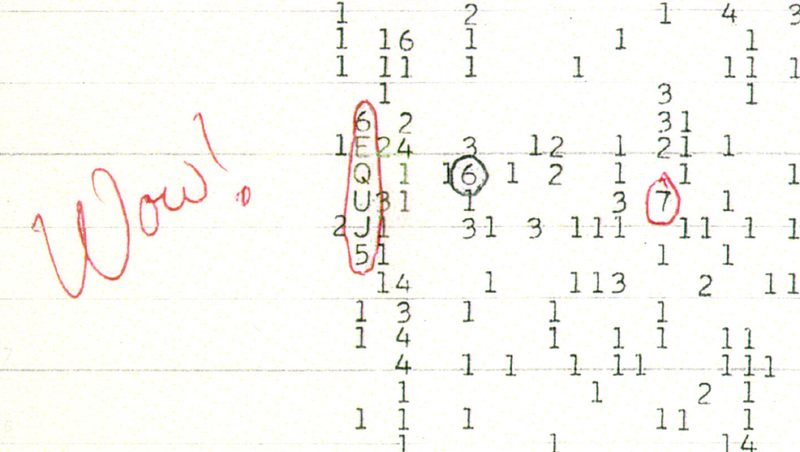 signal was a strong narrowband radio signal detected by Jerry R. Ehman on August 15, 1977, while he was working on a SETI project at the Big Ear radio telescope of Ohio State University, then located at Ohio Wesleyan University´s Perkins Observatory in Delaware, Ohio. 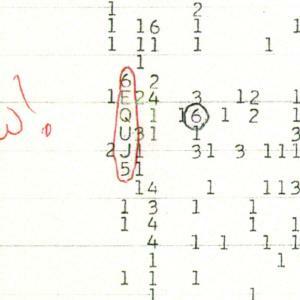 The signal bore the expected hallmarks of non-terrestrial and non-Solar System origin. It lasted for the full 72-second window that Big Ear was able to observe it, but has not been detected again. The signal has been the subject of significant media attention.